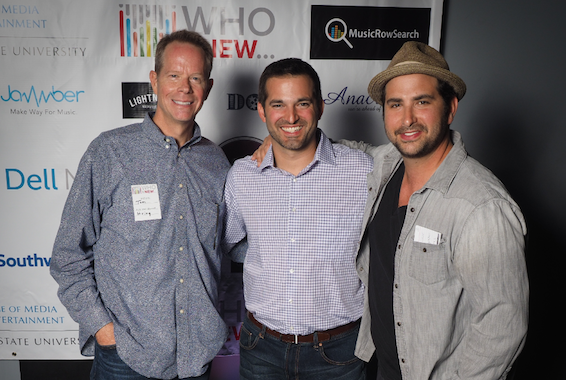 Who Knew Presents was the official after party for the Music Biz 2016 Conference last week, as multiple music industry leaders offered their stories of career growth to a packed house. 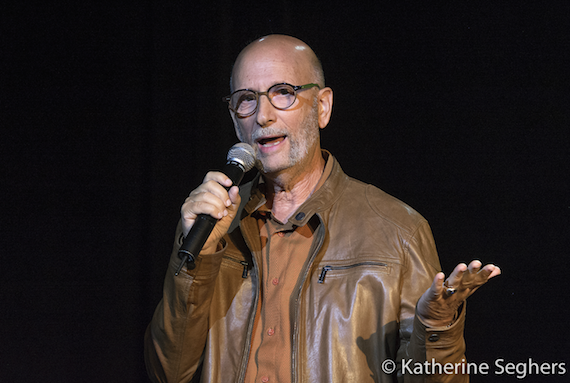 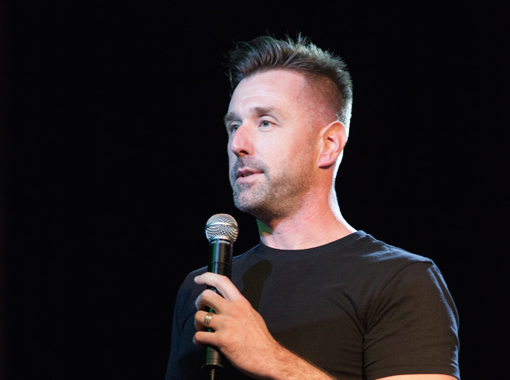 The event was held May 18 at 3rd & Lindsley. 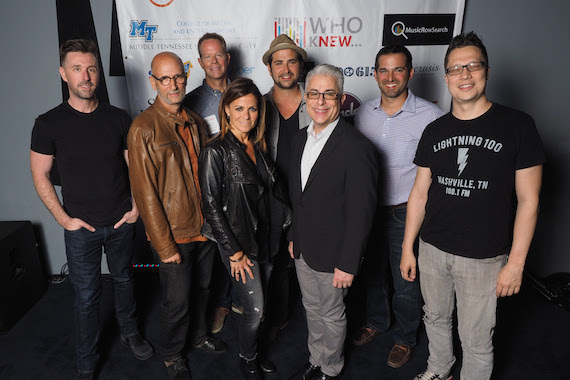 Those taking part included Jeremy Holley (FlyteVu), David M. Ross (BossRoss Media), Ali Harnell (AEG Live), Michael Weintrob (entertainment photographer), Jim Donio (Music Business Association), Jeff Cuellar (AC Entertainment), Adam Culver (Lightning 100) and Tom Truitt (Who Knew, MusicRowSearch).